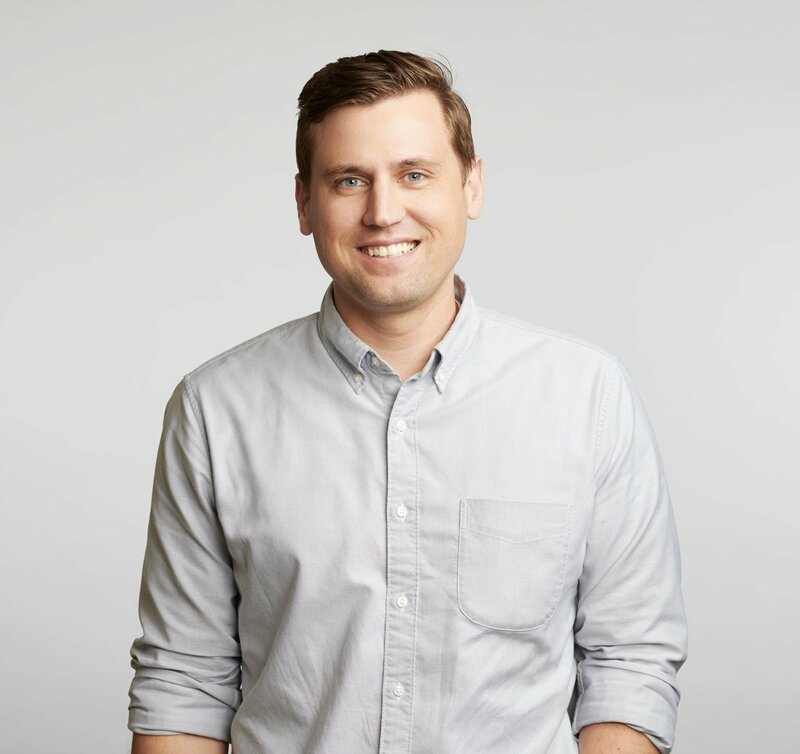 Travis Kalina joined Eskew+Dumez+Ripple after completing his Master of Architecture degree from the University of Illinois, Chicago. A native of Arlington, TX, Travis earned a Bachelor of Environmental Design degree from Texas A&M University and chose advanced studies in architecture due to an abiding interest in the built environment and its dramatic effects on the daily lives of everyday people. It was in Chicago where Travis gained valuable experience working with different firms outside of school and participating in design opportunities including the MOMA PS1 entry “Virtual Water;” an exhibition for the Venice Biennial at Urban Lab; and the Navy Pier competition with Xavier Vendrell Studio; as well as a 600m high-rise in China with Skidmore Owings Merrill (SOM). A resident of the Uptown neighborhood, Travis enjoys riding his bicycle around the city, cooking and trying new recipes and running.